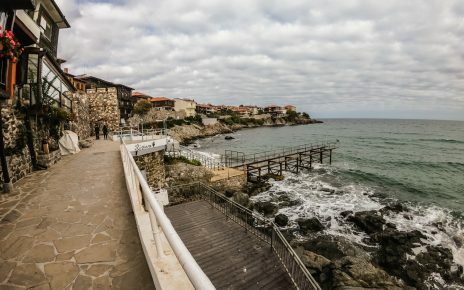 Yes, we know that Nessebar beach holidays are very famous in UK, but did you know that Nessebar is one of the best places to visit in October when comes down to History holiday. 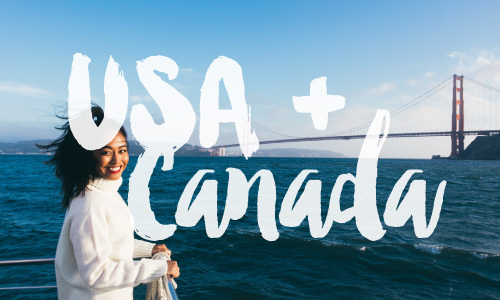 If you are looking for some relax in October a destination that is not very common known this is where in the world you can go. This small city, located very close to Burgas, only 15-20 minutes with car from the airport, is really amazing. The old town of Nessebar contains a lot of links to the great past of the Bulgarian people and Old Metropolitan. 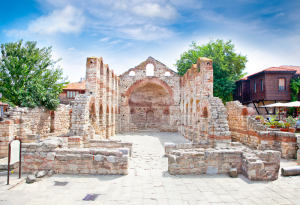 This ancient church of Nessebar town was once the centre of an ancient city. The architectural structure is truly fantastic. This church is kind of important for the ancient people. During centuries this place was key place for many cultures. When you visit them you will feel the energy of the medieval times. The whole old town of Nessebar was very important for many cultural people like Greeks, Romans and Turks. 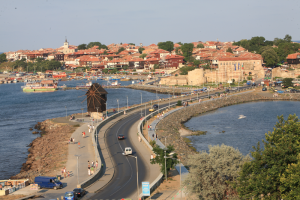 Thanks to its location Nessebar had a lot of impact from the foreign societies and cultural nationals. This small town was on the first place in whole Bulgaria of the highest concentration of holy buildings. The last amazing thing that we want to point out is the old Windmill. This symbol of the old town in Nessebar is from the time when the only thing that matter to people back then, was the food and territory. 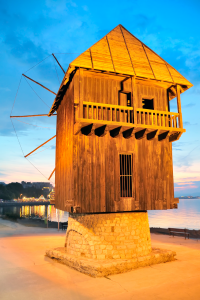 This is recreated in old fashion, this mill was designed to harvest the strong wind from Black Sea coast and that way milling area inside. 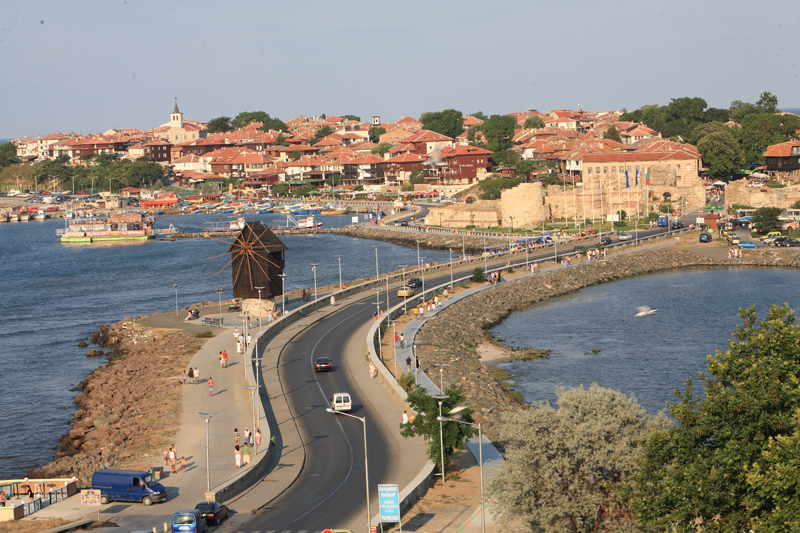 In conclusion, Nessebar is one of the most ancient and historical city in Europe. The location and the ancient cultures use this city through the centuries. 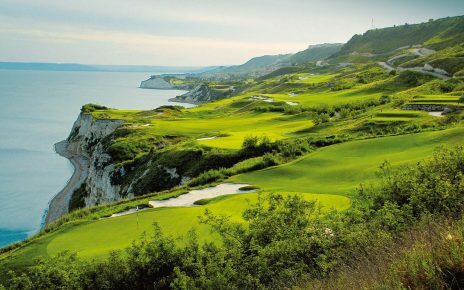 Visit this place in October, the wheatear is very good in Bulgaria. All best Whereintheworld.co.uk Travel blog!